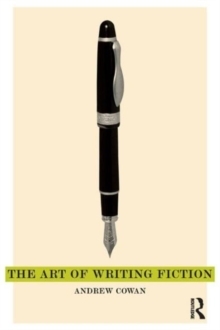 The Art of Writing Fiction guides the reader through the processes of creative writing from journal-keeping to editing, offering techniques for stimulating creativity and making language vivid. 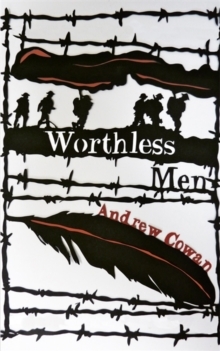 Readers will master key aspects of fiction such as structure, character, voice and setting. 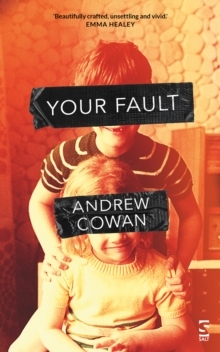 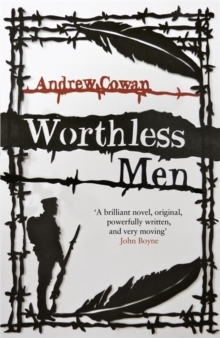 Andrew Cowan provides an insightful introduction that brings his own well-crafted prose style to bear on the processes and pleasures of writing fiction, offering practical and personal advice culled from his own experience and that of other published writers. 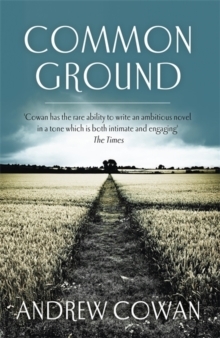 He lays open to the reader his own notes, his writing, and the experiences from his own life that he has drawn on in his fiction allowing the reader to develop their own writing project alongside the author as they go through the book.